209 anime images in gallery. 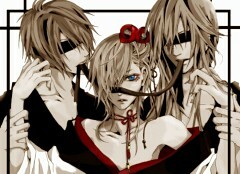 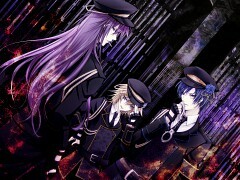 Tagged under VOCALOID, Kagamine Len, KAITO and Kamui Gakupo. 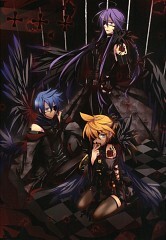 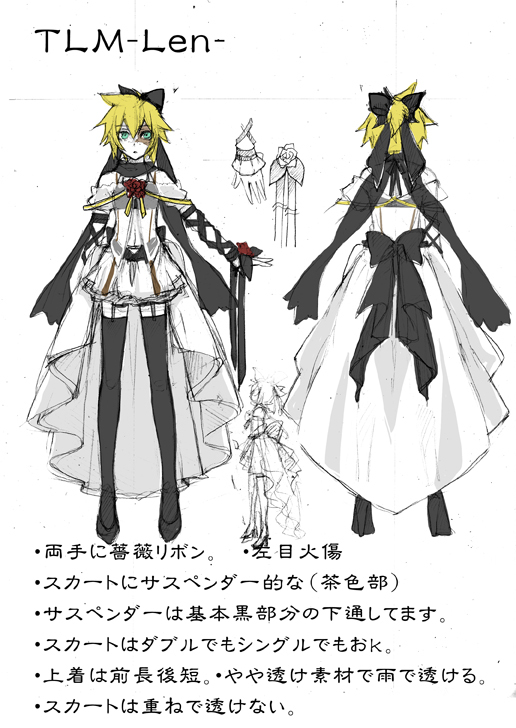 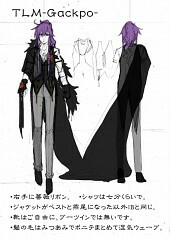 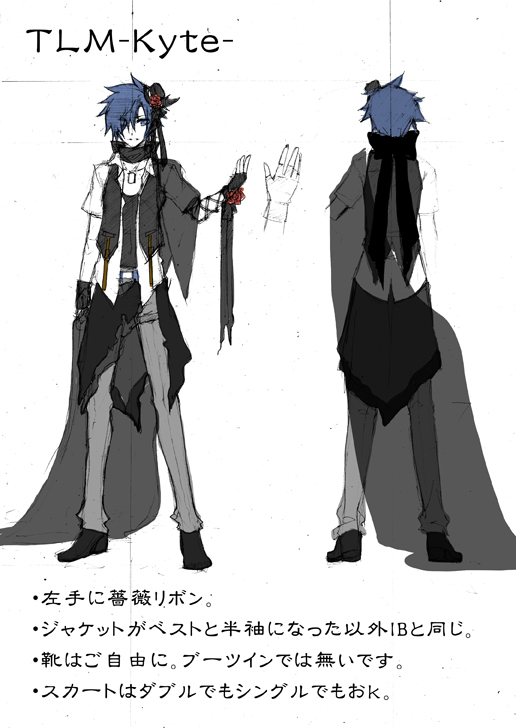 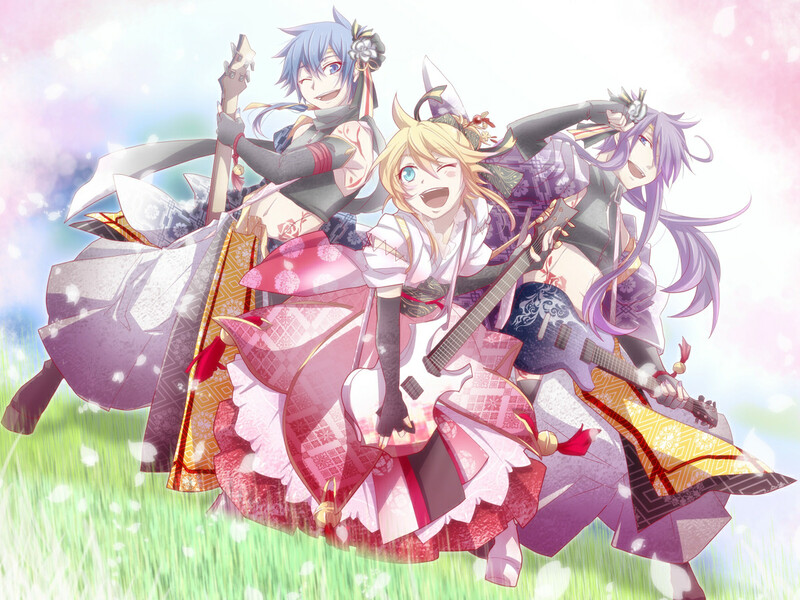 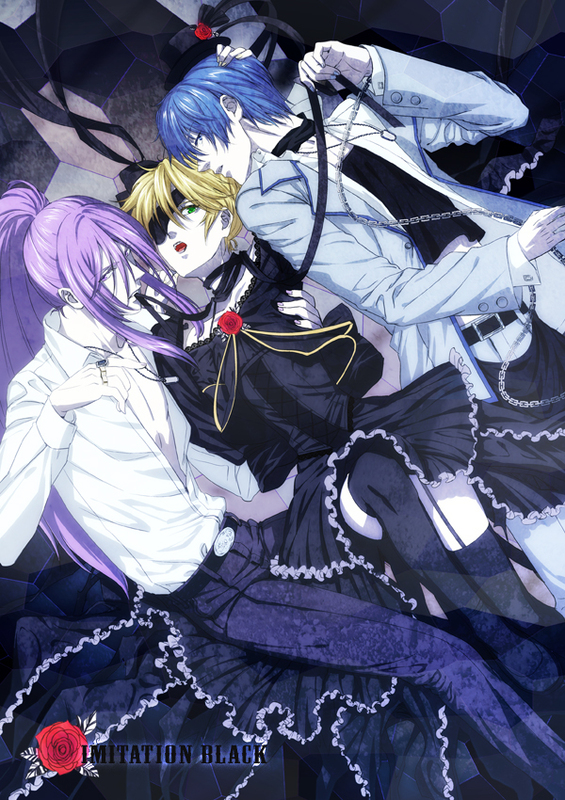 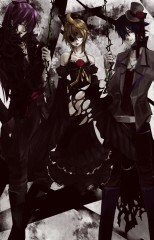 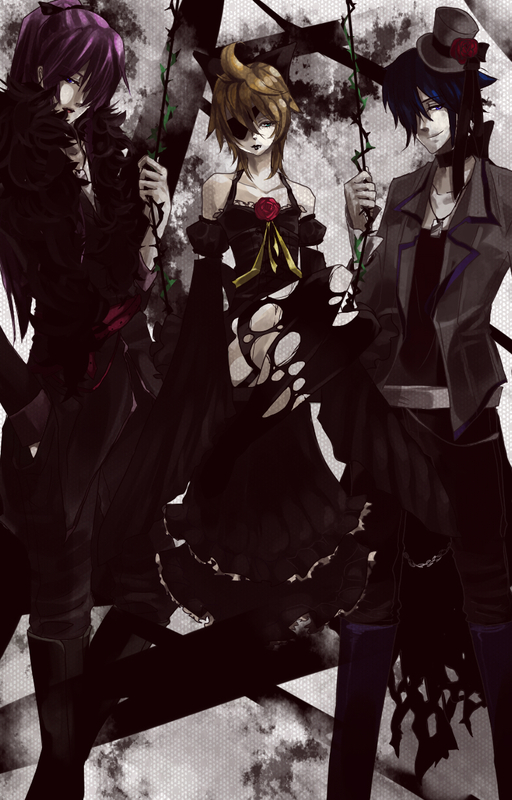 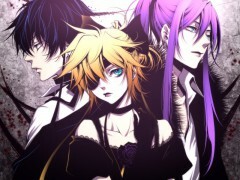 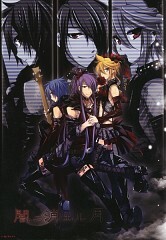 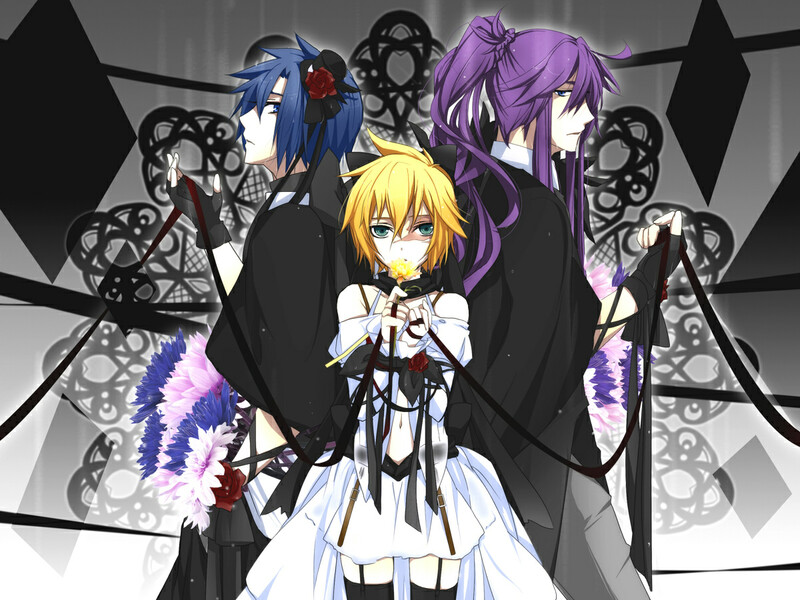 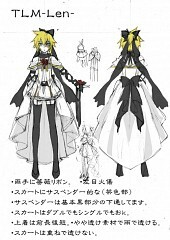 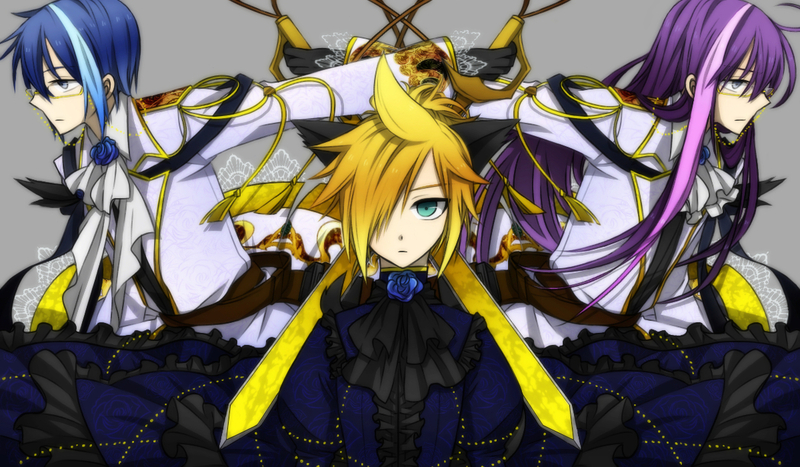 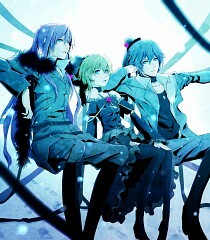 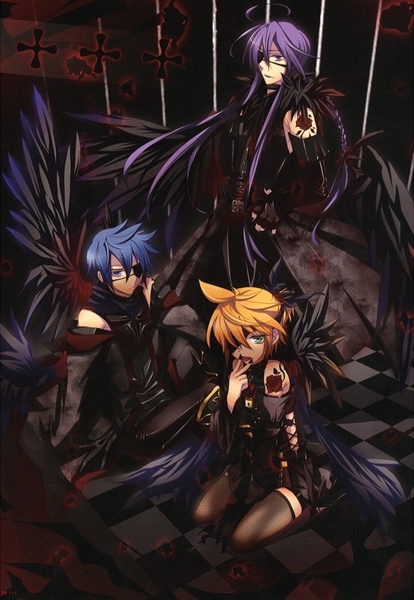 VanaN'Ice, A Visual-Kei band project by Natsu-P which comprises of Kaito, Gakupo, and Kagamine Len; with Len always wearing a dress in every video. 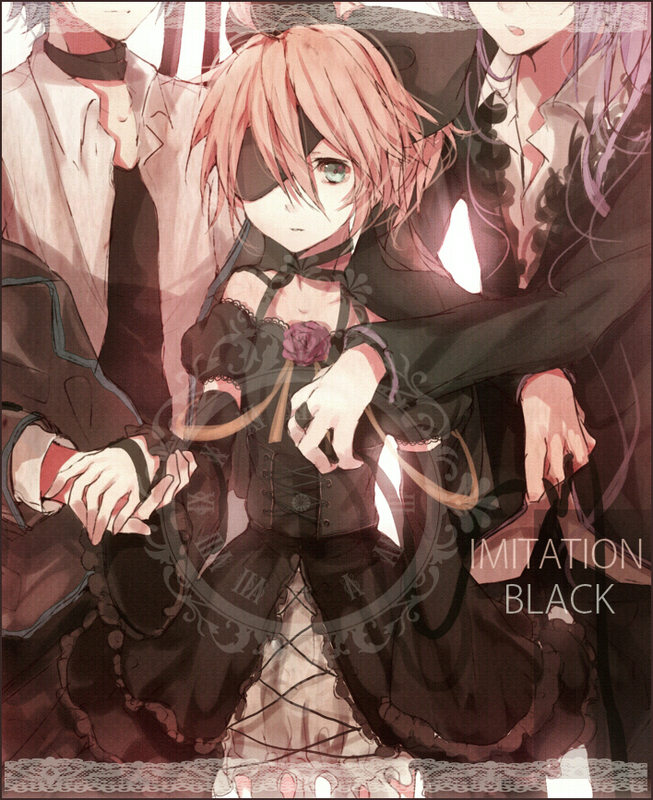 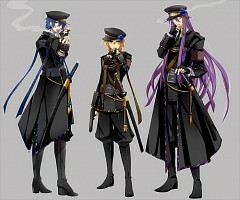 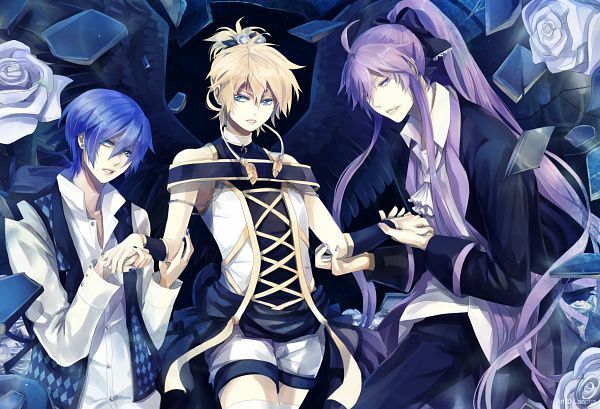 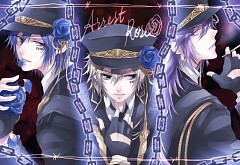 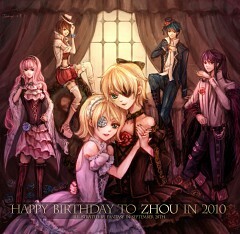 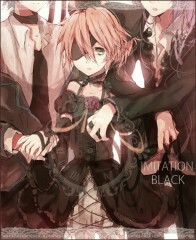 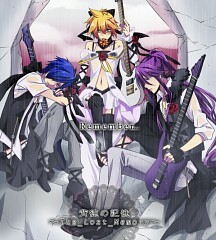 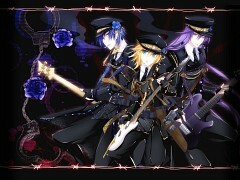 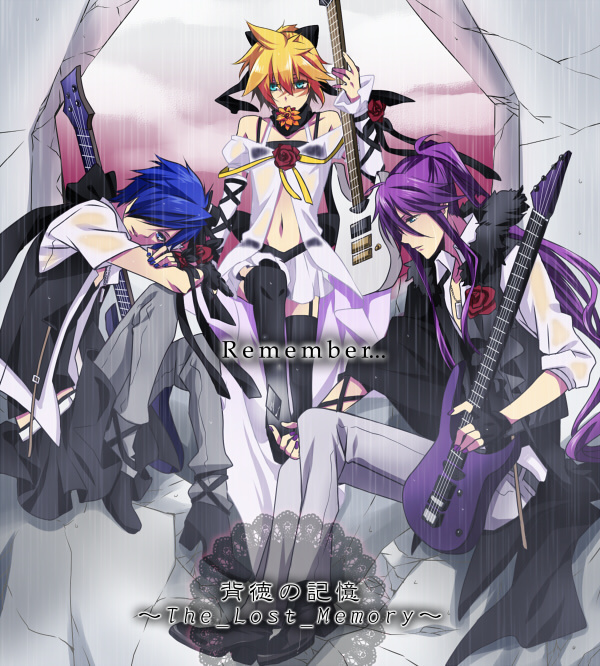 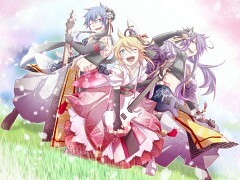 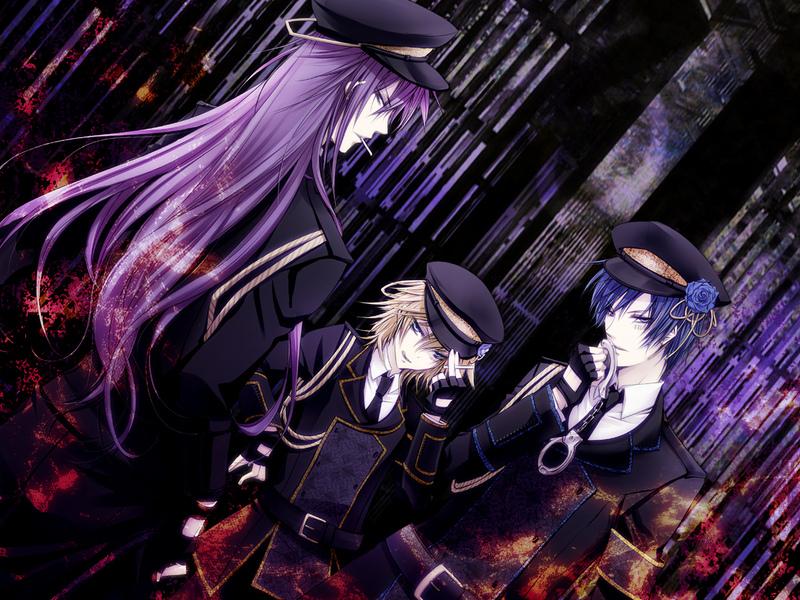 Use this tag only when Kaito, Gakupo, and crossdressing Kagamine Len are all present, in the illustration of their song.